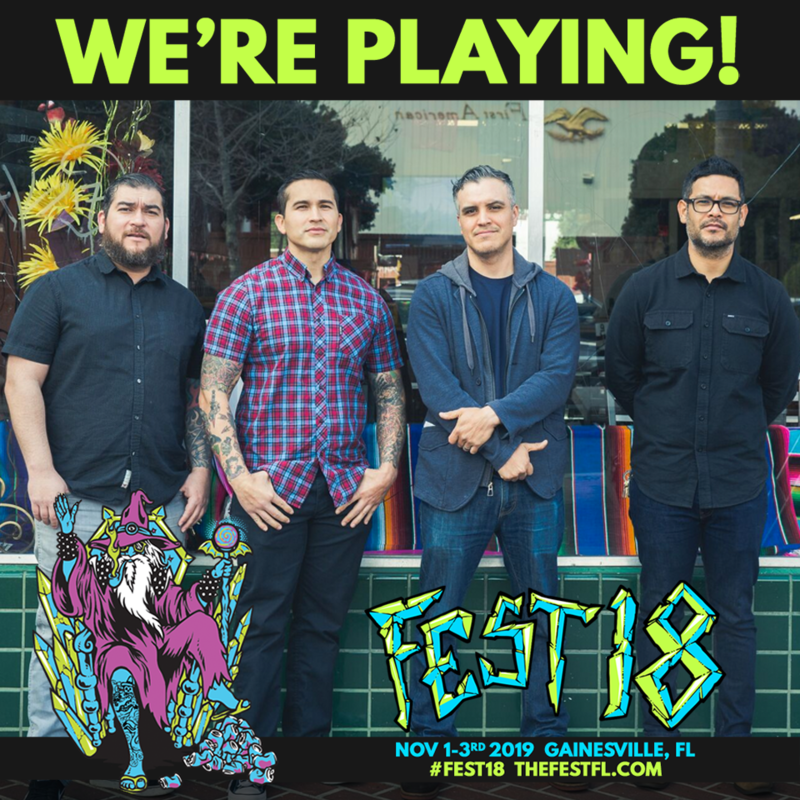 We are playing FEST! We had a blast last year and are honored to go back. We have a couple surprises up our sleeves this time around, so keep a lookout for updates. See you there. We’re headed back to San Diego for the first TBC Fest in May. Tickets on Sale April 5, 2019. Audio Karate is Arturo Barrios (vocals/guitar), Jason Camacho (guitar), Justo Gonzalez (bass) and Gabriel Camacho (drums). Have you heard our new EP yet? Pick up a copy of the 7” at Wiretap Records and stream it today.